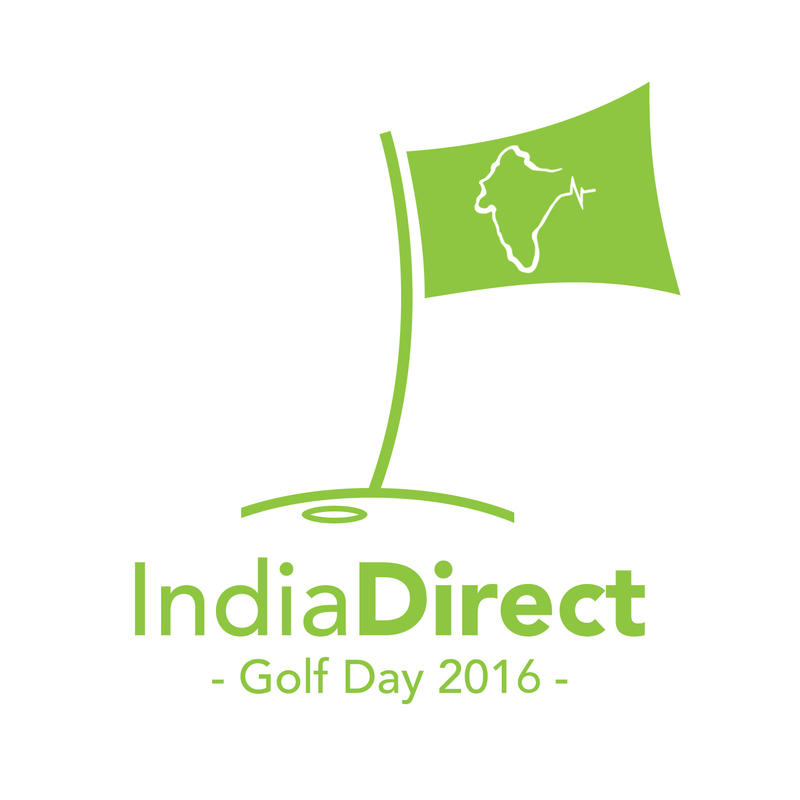 We are pleased for you to join us for our 2016 India Direct Golf Day, held at the Tytherington Club on 12th September 2015. The running order for the Charity golf day will start with registration and bacon rolls and finish with a 2 course dinner and prizes and should be great fun. Our annual Golf Day is always popular, and we hope you are able to join us. This item consists of a team registration for the golf day, for 4 players. Please ensure you register your team before purchasing – by clicking here. We will review the purchase & your registration and send you a confirmation email. The price you see is the amount of money which goes to India. No ifs, no buts. 100% of that amount will go directly to where it matters most. When you go to checkout, you'll see an amount for 'Admin & Postage' - this is the cost of the production of the product (often a gift card) and the cost of us delivering it to you. 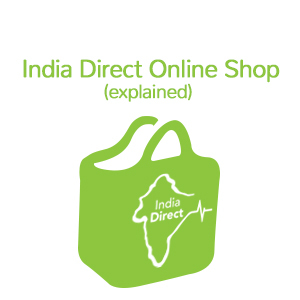 It is normally a small amount and is purely to cover our costs of creating the product and delivering it to you. We keep these separate, but will note the cost on the checkout page. Your order will then be processed and you'll receive it within 5-7 working days.